Who are this year’s lucky winners? A post some time ago on Honorary Degree recipients noted that almost all of them fall clearly into one of two categories: they are either serious or celeb. Back in 2013 I provided a handy list of recent Honoraries for further analysis. The very famous breakfast presenter Louise Minchin was recognised by the University of Chester for all of her early morning achievements. Cheers! Hanover College recognises Woody Harrelson for his many acting achievements. Pele picks up yet another award, this time from Hofstra. Jeff Lynne, of ELO fame, gets a scroll from BCU. (nope, I’ve never heard of them either). 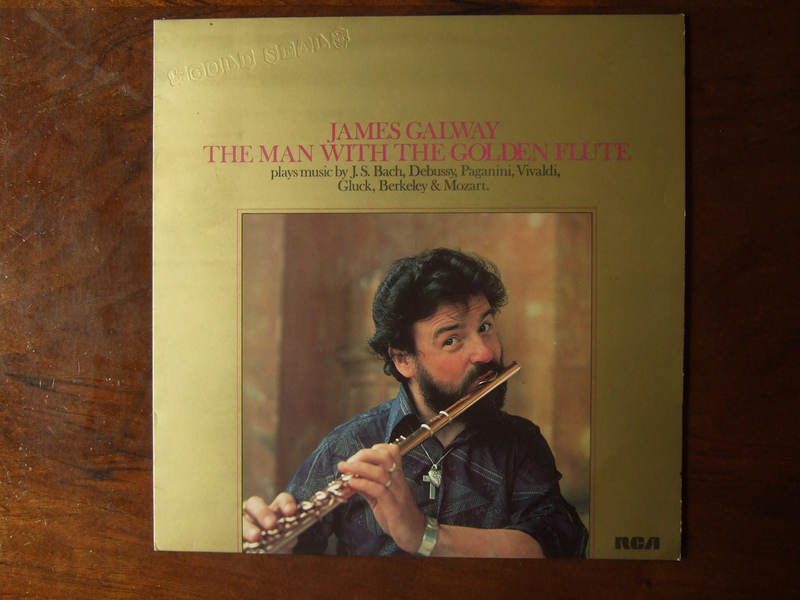 James Galway, perhaps not as famous as he once was, nevertheless gets an award from Rochester. 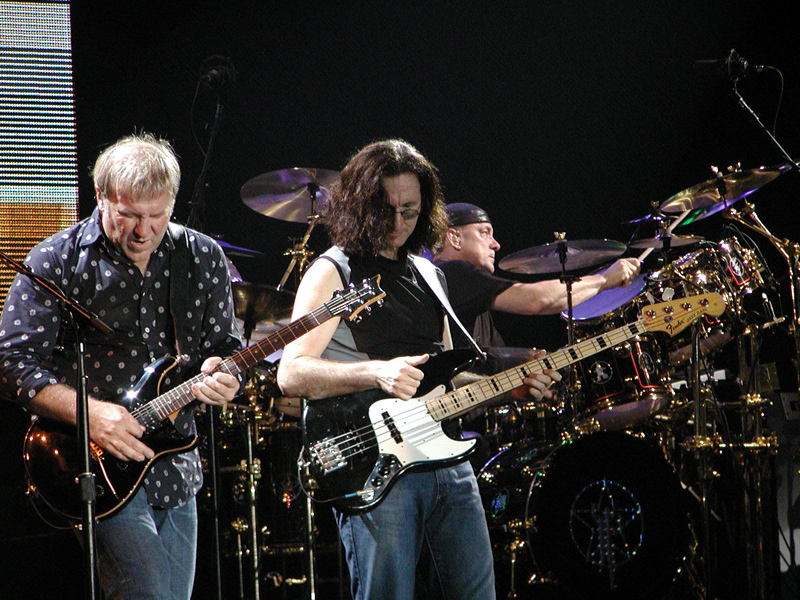 Can you guess which instrument he is famous for? 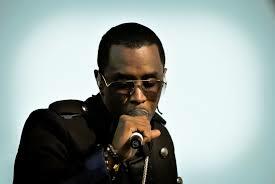 Sean Puffy Combs received a lot of publicity for his richly deserved Honorary and commencement address at Howard University. Yoko Ono urges graduates “Let’s together be the metronome of our very troubled human culture or human race” after picking up her honorary. Ricky Ross, legendary Deacon Blue frontman, picked up a degree from Abertay. They don’t come cooler than this – LL Cool J was rewarded for his outstanding achievements by Northeastern. Let’s rock as AC/DC’s Brian Johnson gets the nod from Northumbria. And perhaps the most richly deserved is the honorary for Pitbull. Not before time. Who can begrudge this award to rock titans Rush who picked up a collective award from the improbably named Nipissing University? The University of Kent is recognising this celebrity triumvirate: Harry Hill, Sandy Toksvig and Robert Wyatt – all eminently worthy in their fields (well, Robert Wyatt for sure). And Edge Hill has an equally impressive trio recognising Johnny Vegas, Harrison Birtwhistle and John Foxx. It’s a degree certificate. Nothing legal at all. 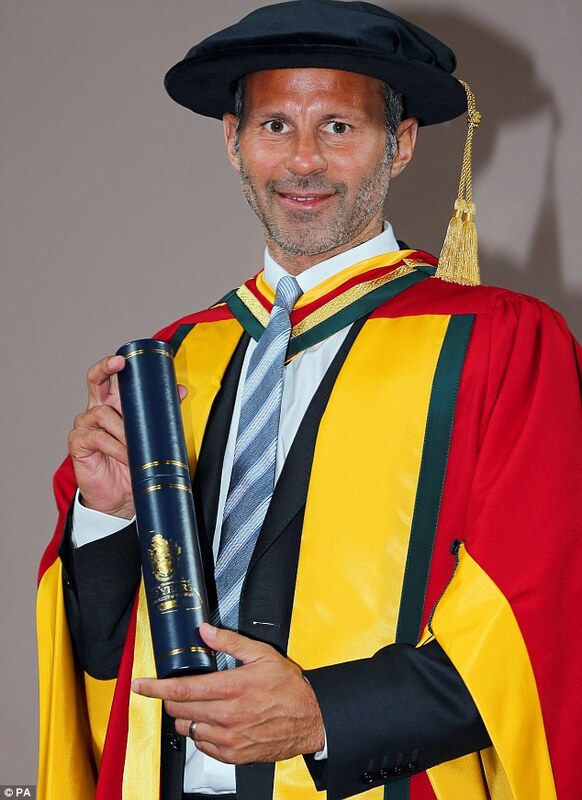 And then, of course, for his outstanding and lengthy football career (rather than his temporary stint as manager at Old Trafford presumably), no writs can prevent us knowing that Ryan Giggs has been awarded a degree by Bolton. Finally, and most youthfully among this collection, Aaron Porter is to be recognised by his alma mater the University of Leicester. Perhaps more serious than celebrity this one. So, an impressive and rich crop this year. Any exceptional awards I’ve missed out? Who are the lucky stars this year? A previous post on Honorary Degree recipients noted that almost all of them fall clearly into one of two categories: they are either serious or celeb. The former really don’t get much press coverage so it doesn’t really matter if you have won a Nobel prize, discovered a new element or are a great writer or artist you really aren’t going to get noticed for your Honorary if you don’t feature regularly in the tabloids. So who are this year’s celeb graduates and who are the serious stars? First up is Emma Thompson who collected an honorary degree from the Royal Conservatoire of Scotland (RCS) in Glasgow along with her mother Phyllida Law. Sir David Attenborough has been given yet another honorary degree from Queen’s University in Belfast, adding to his huge pile of scrolls. This is allegedly at least his 31st honorary. He’s always been a bit of a collector. Birmingham is also awarding an honorary to Michael Acton Smith, founder of Moshi Monsters, together with media star and former Midlands Today presenter Kay Alexander. Olympic gold medal winning cyclist Jason Kenny has been award an honorary doctorate of science by the University of Bolton. 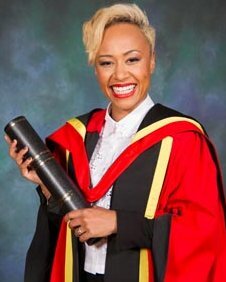 The ubiquitous Emeli Sande was awarded a Doctor of the University by Glasgow for her “outstanding contribution to the music industry”. UCD has honored Sinead Cusack who was once a student there but quit to be an actor. Barbra Streisand received an honorary doctorate of philosophy degree from the Hebrew University in Jerusalem. Bowie State University awarded Ashford and Simpson, singing duo, an honorary Doctor of Humane Letters degree (or possibly one each). Warwick honoured Gavin and Stacey star Ruth Jones. who was made an Honorary Doctor of Letters along with Adrian Lester, who appeared in BBC series Hustle. Judy Dench picked up yet another Honorary from Stirling. Bill Clinton popped into the University of Edinburgh to pick up his latest award. St Andrews awarded Terry Jones an Honorary. 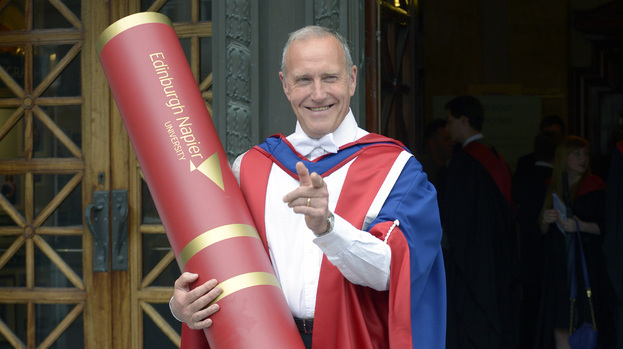 And finally, my personal favourite, Richard Jobson, formerly of the popular beat combo The Skids, was awarded the world’s biggest ever Honorary Degree by Napier University. John said: “I am very proud to receive an Honorary Doctorate from Salford University. “The city where I was born and grew up. “I am very much looking forward to using the title ‘The Doc’. 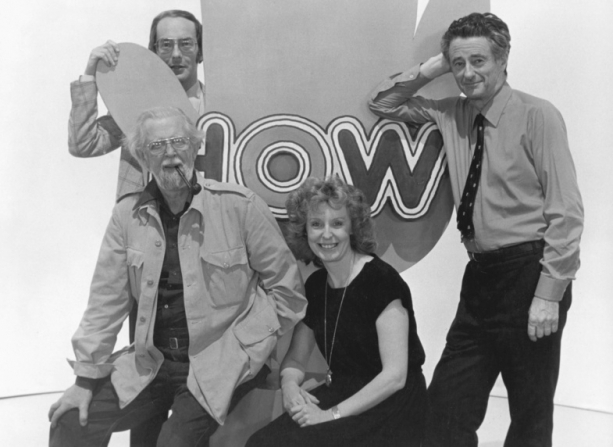 “There have been lots of positive changes since I worked at Salford Tech, in the 70s.